An organization in Accra seeks an experienced and dedicated dispatch rider. 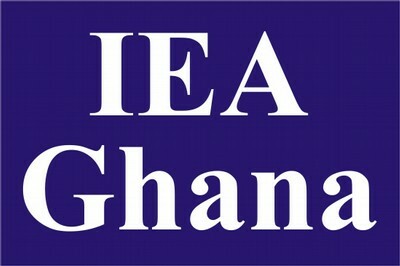 The candidate will be required to dispatch letters to various offices in Accra and Tema. • A valid Motorcycle/Driving License class "A"